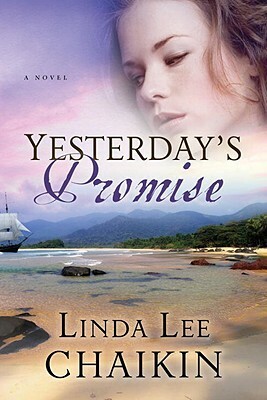 Linda Lee Chaikin has written numerous best-selling and award-winning books and series, including the Silk series (Heart of India Trilogy), A Day to Remember series, The Empire Builders, Royal Pavilion Trilogy, Arabian Winds Trilogy, The Buccaneers Trilogy, and For Whom the Stars Shine, a finalist for the prestigious Christy Award. Chaikin also is the author of Tomorrow’s Treasure, book one in the East of the Sun series. She and her husband make their home in Northern California.